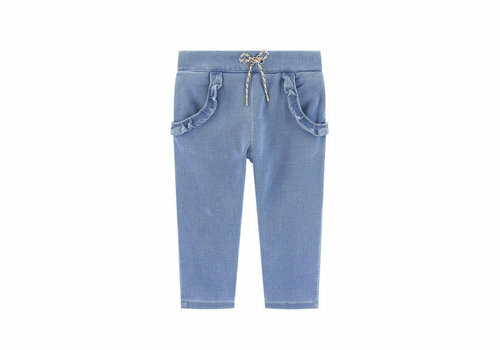 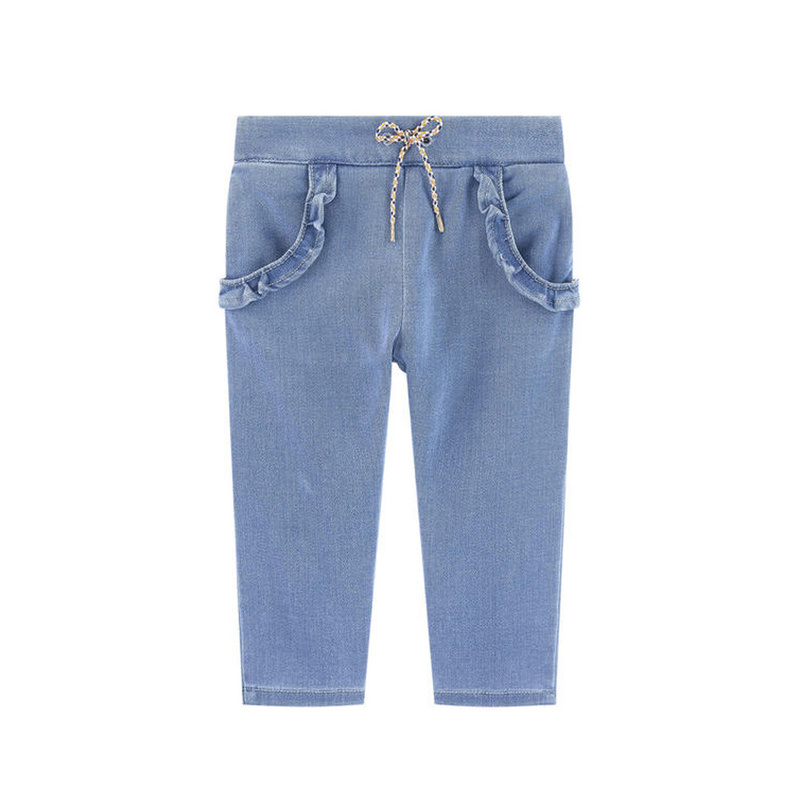 Chloe Denim Pants from the Chloe summer collection 2019. 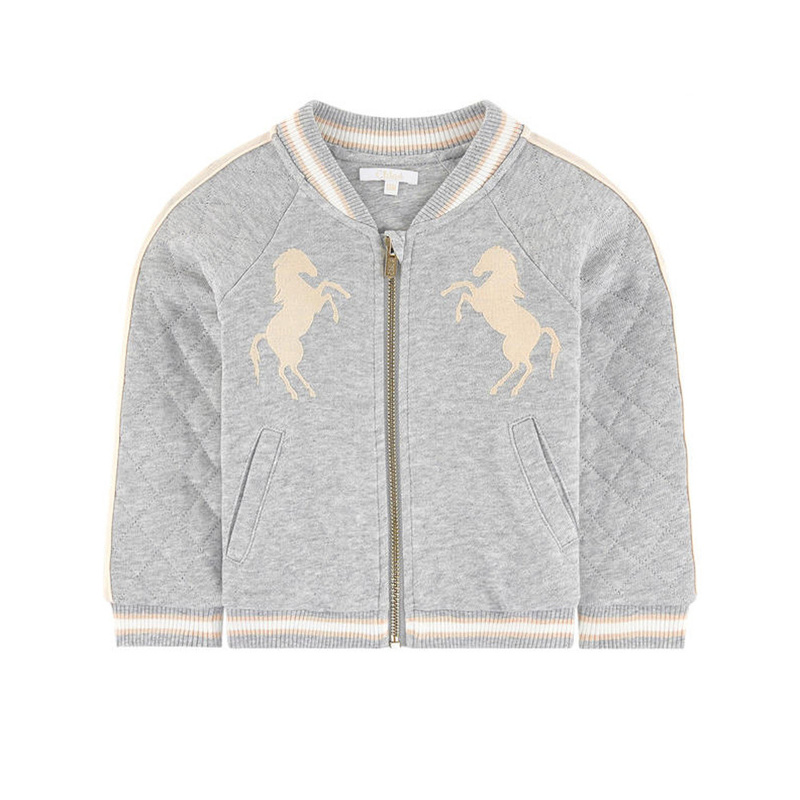 Chloe jacket from the Chloe summer collection 2019. 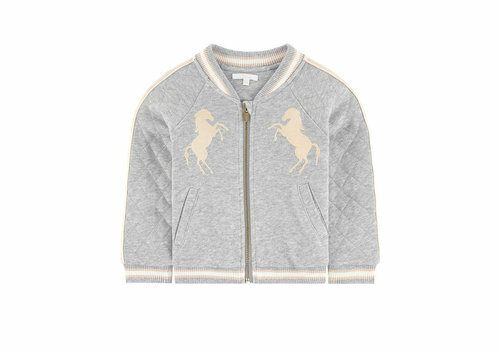 A cute Chloe sweater from the Chloe summer collection 2019. 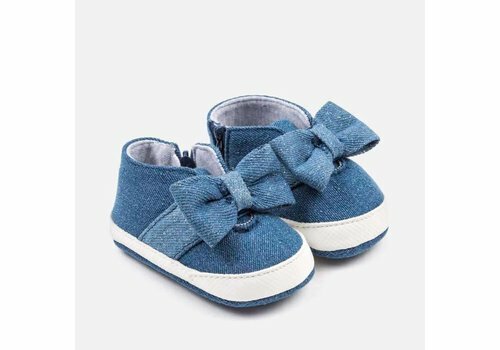 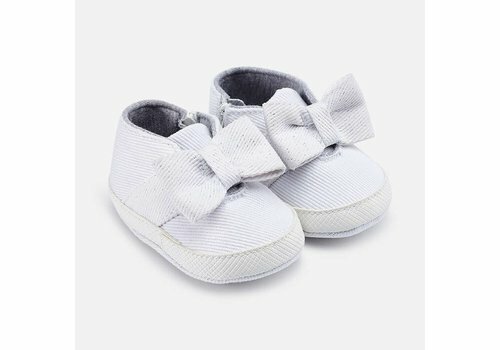 Mayoral Slip on Shoe Denim Bow from the Mayoral Summer Collection 2019.